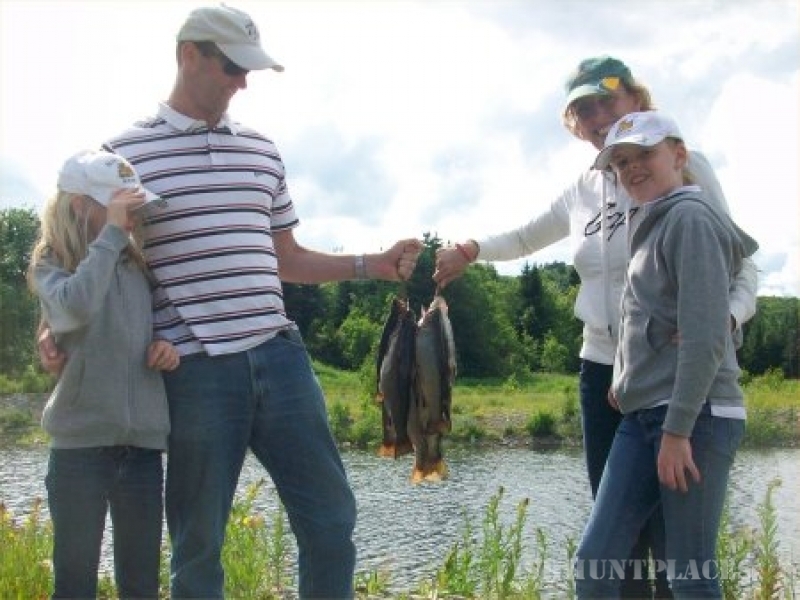 Sport fishing in New Brunswick has been a personal passion for more than 30 years and I get to travel around New Brunswick fishing for a variety of species. Species like trout and Atlantic salmon which I love on the fly rod. Fly fishing isn’t the only type of fishing here in New Brunswick but it sure is fun. Learn more about our Atlantic salmon on Wikipedia and you will see why it’s such a great fish to catch on the fly rod. 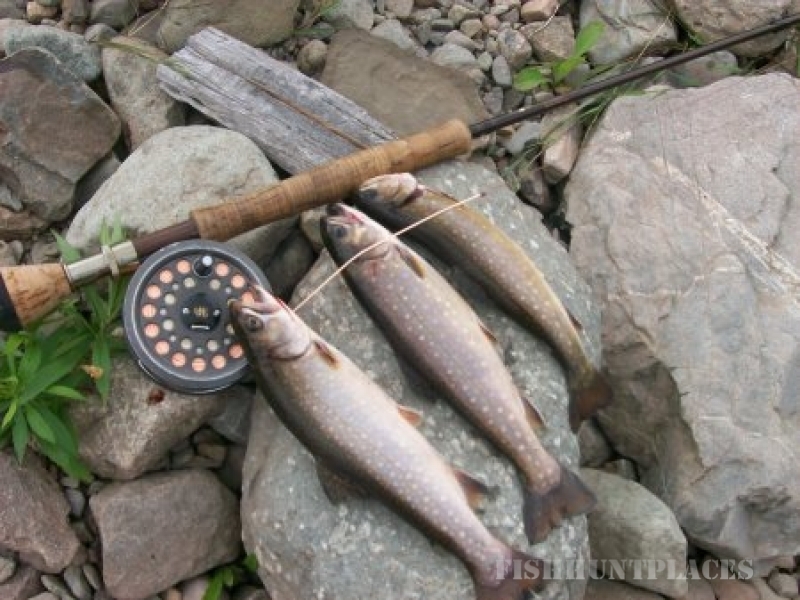 However fly fishing is also a lot of fun when fishing for Brook Trout, Smallmouth Bass and even Pickerel and Musky. Angling licences provide angling opportunities to New Brunswick Anglers while managing fish populations for future use. There are 17 classes of angling licences in New Brunswick. Anglers may choose to ice fish from January to the end of March, and/or angle for “salmon and all other species” or “all species except salmon” in the general (summer) angling season. Salmon anglers may choose to purchase a “retention licence” which includes salmon tags and allows them to keep a limited number of grilse (small salmon) or they may choose a “Live Release” salmon licence which does not include salmon tags, therefore all salmon must be released. 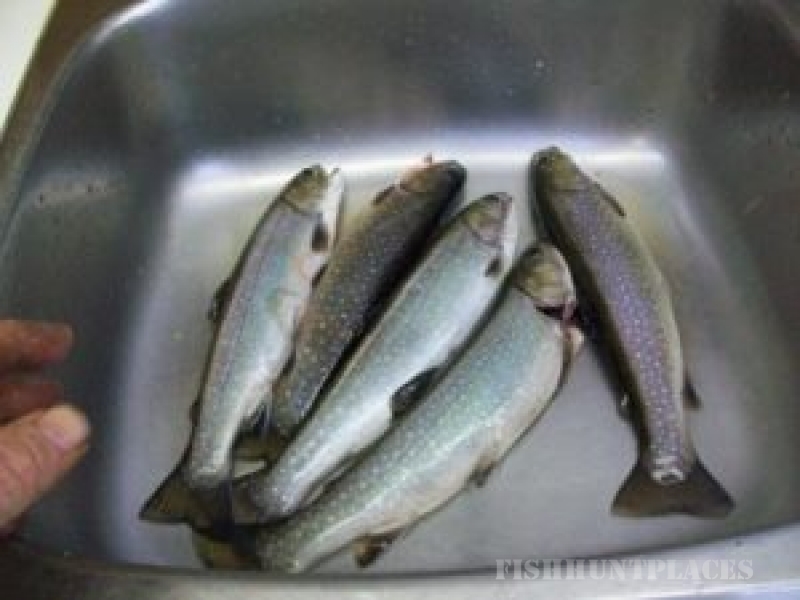 The “All Species – Except Salmon” licences are more commonly called a trout licence but are valid for recreational angling of all species except Atlantic Salmon. Resident licences are available at Department of Natural Resources offices, Service New Brunswick Centres and licence vendors throughout the province. Non-Resident Licences are available at Department of Natural Resources offices and Service New Brunswick Centres. A $5.00 fish stocking fee is being applied to most angling licences to support a fish stocking program. You can use spinning gear in most of our 2 000 lakes and ponds as well as tens of thousands of kilometers of rivers and streams. If the water is not identified as “fly fishing only”, spinning gear is permitted.